Monday 17th November: Our Managed IT Services client an Engineering firm in Dandenong, required McAfee Saas Antivirus installed and configured. Tuesday 18th November: A client of ours in Education in Geelong requested On Demand IT Support to complete Server migration to new Server. Thursday 20th November: Our Managed IT Services client a Builder on St Kilda Road, Melbourne, required a Users PC repaired. 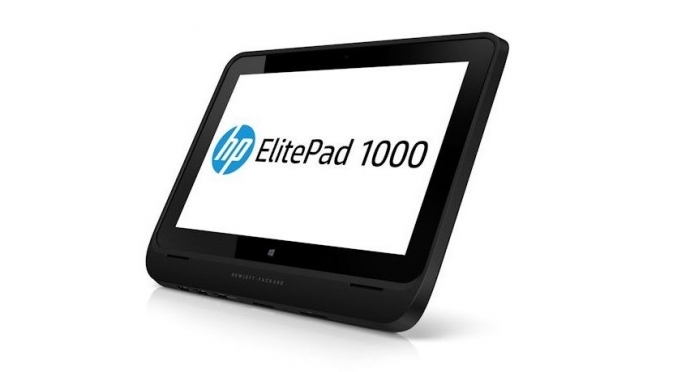 Friday 21st November: Our Managed IT Services client a Recruitment firm on Collins St, Melbourne, required us to supply and setup 6 Users on new HP ElitePad 1000 devices.